Le spiagge e le calette più fotografate alle Eolie. They are beautiful, very famous and frequented and, above all, super-photographed. After all, how can you resist to the temptation to bring home these wonderful beaches, at least in an image as a souvenir? Here are the ten corners of paradise, all to dream waiting for the moment to leave for holidays. 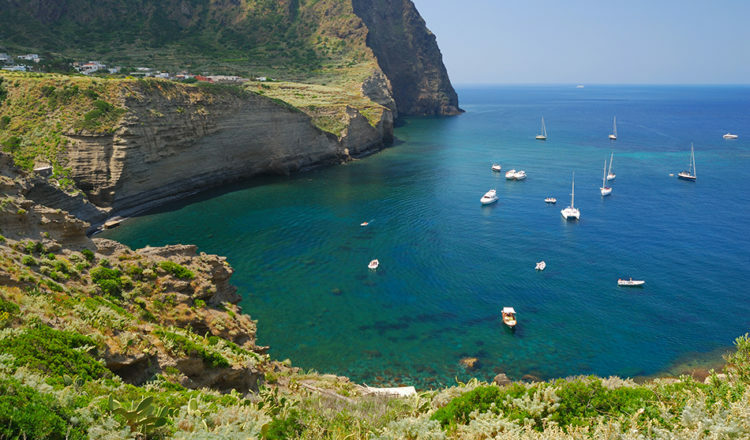 Here are the beaches and coves most photographed in the Aeolian Islands. 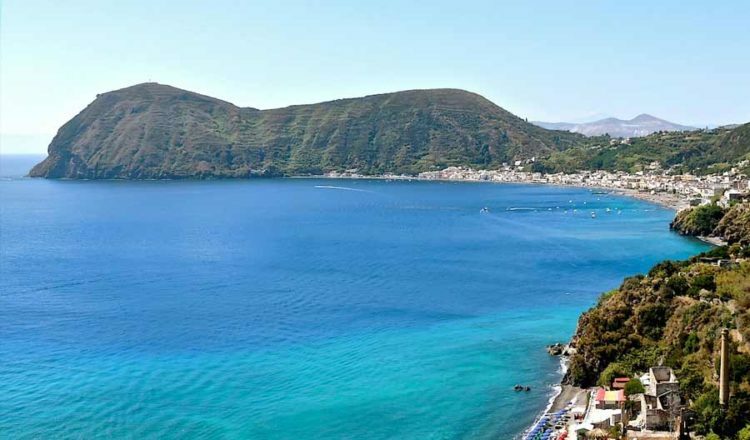 PIETRA LISCIA BEACH (LIPARI) – Among the pumice beaches that deserve a visit there is the Pietra Liscia beach which is worth reaching just for the walk in a canyon of white rocks from whose folds you can see the turquoise sea. It is famous for the play of colors of its crystal clear waters among the white sand dunes. 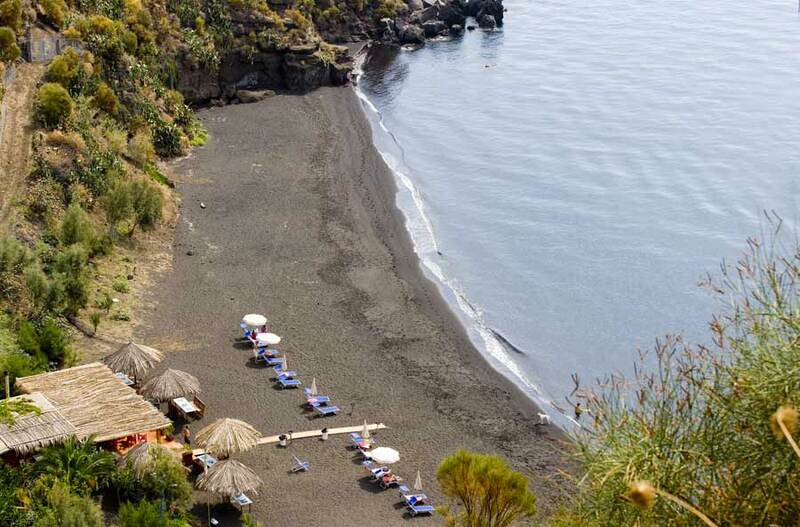 VALLE MURIA BEACH (LIPARI) – It is in this beach that the volcanic origin of the island of Lipari is revealed, because here the sand mixed with pebbles is black and red. The beauty of this place must be deserved because the path is quite strenuous (especially for the ascent), bring with you water and food because the beach is completely wild and free of structures. CALA DEGLI ZIMMARI (PANAREA) – This is the only sandy beach on the island of Panarea and is located along the northwest coast of the island. It is also known as the red beach because of the reddish color of the sand. 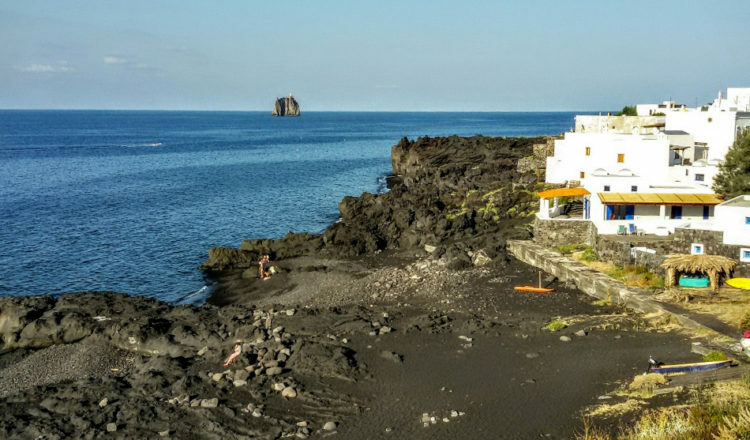 FUMAROLE BEACH (VULCANO) – The fumarole beach is a black beach of the island of Vulcano dominated by rocks covered with vegetation. The most pleasant peculiarity is that the water is heated by the volcano. The beach is located near the main ports of the village, in the high season months it is very crowded. PAPESCA BEACH (LIPARI) – Papesca beach is another of the white beaches of Lipari, near the old pumice stone quarries on the northeastern coast of the island. The other white beaches of the island are Acquacalda Beach, Valle Muria Beach and Porticello Beach. BAZZINA BEACH (ALICUDI) – This famous and beautiful beach offers the best of itself at sunset, with the large limestone rocks that reflect the incandescent colors of the sky and the sea. Together with the Alicudi Port Beach, Bazzina is the only one that can be reached by land. More than a beach it is a small glimpse that begins in the same contrada name, has a shore formed by pebbles and is bathed by shallow water. PISCITA’ COVES (STROMBOLI) – Piscità coves are many and interspersed with lava flows. Here the sand is black and grainy and is interspersed with sections of dark rock. To reach them you have to venture up the steps and paths that lead to the discovery of all the coves. 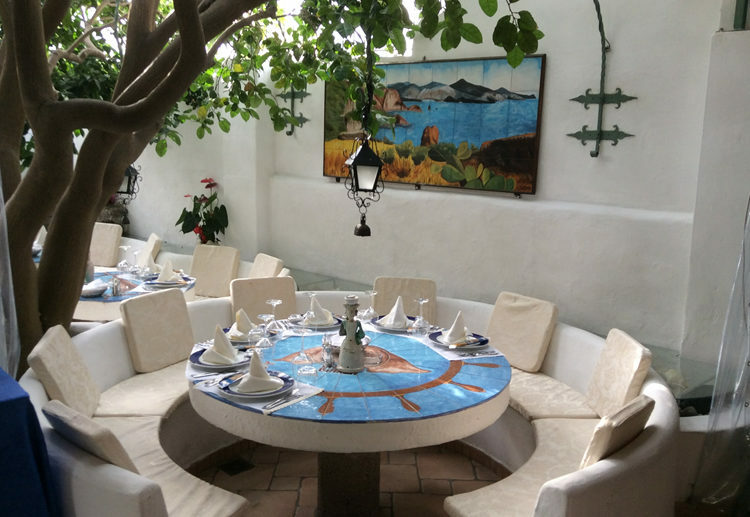 CALA JUNCO (PANAREA) – Located on the southwest coast of Panarea, is the most beautiful and famous beach of the island and one of the most beautiful in the Mediterranean. 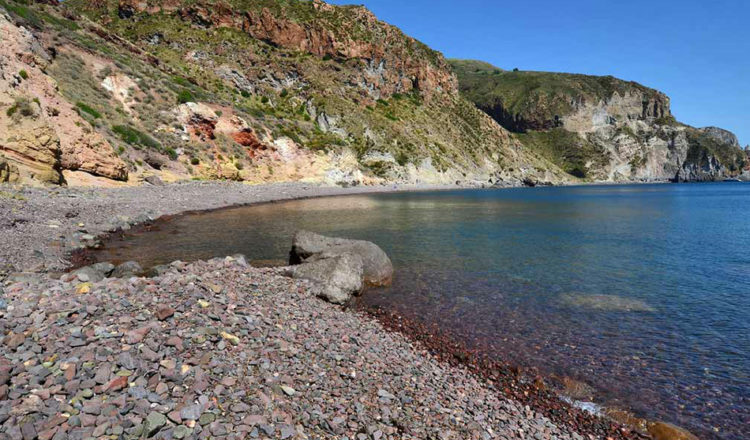 Cala Junco, in Panarea, made of pebbles and sheltered by a rock amphitheater. The water here is particularly inviting and calm. The perfect shelter had been used as a dock since Prehistory. The recipe is what everyone expects: thin beach like powder, fantastic sea, shades of turquoise to enchant the view. POLLARA BEACH (SALINA) – 30 minutes from the village of Pollara, following a steep path you reach Pollara Beach where stairs and buildings are carved into the tuff and the sea is beautiful. The beach is also famous for being the place where some scenes of “The Postman” were filmed, which became popular thanks to the beautiful stone houses that overlook the beach, meeting place of the young Mario with Pablo Neruda. 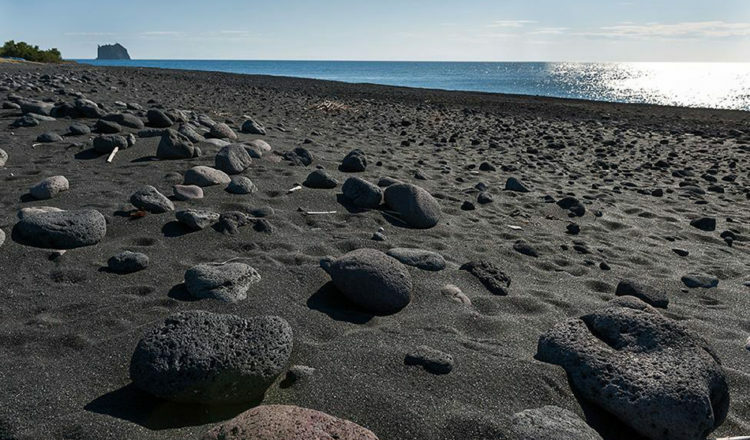 FORGIA VECCHIA BEACH (STROMBOLI) – Forgia Vecchia Beach, made of black pebbles smoothed by the sea, can be reached via a path from Scari Beach. 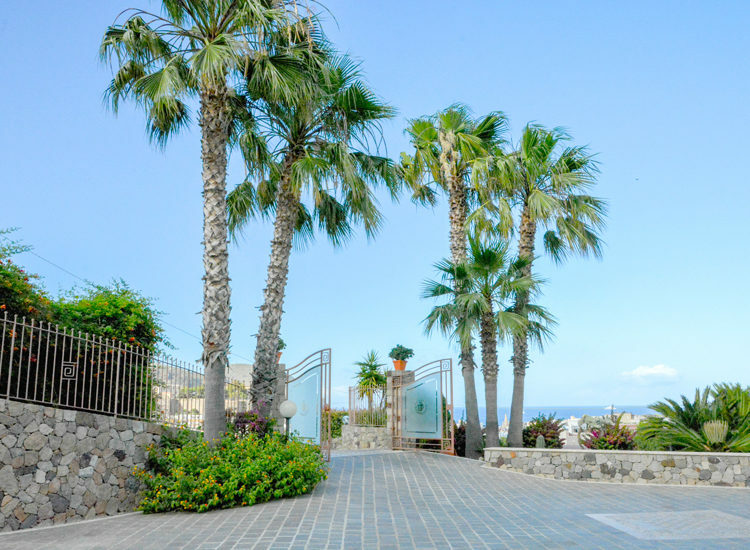 It is located 300 meters to the port of Stromboli and is a thin strip bathed by crystal clear sea. The inlet is surrounded by large rock formations dotted with caves and small loops, in which to withdraw for greater tranquility.